Many, if not all of the three-day passes, which sold out in record time, were bought last year and only a few single day passes remained as of press time. 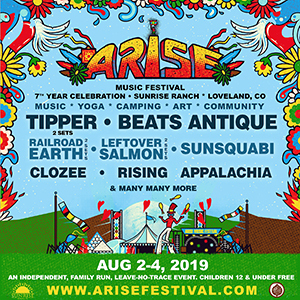 That won’t last long as the lineup was recently announced and excitement continues to grow in the hearts of festivarians everywhere as RockyGrass — the beloved bluegrass summer home on the banks of the St. Vrain River in Lyons — draws nearer every day. Bluegrass has become a behemoth phenomenon, with seemingly every locale across our nation hosting a weekend picking party of some sort. 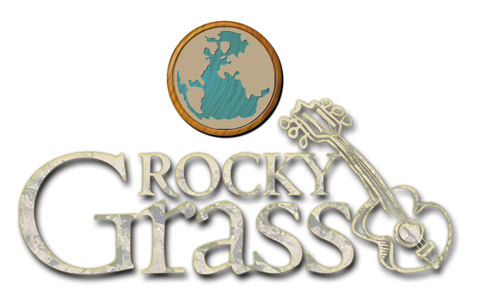 To many, RockyGrass is the epicenter of that movement, and has been for the last four decades. 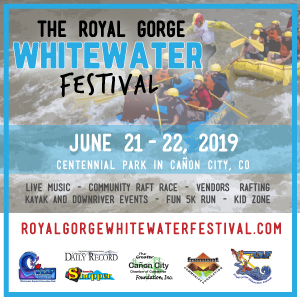 The top-notch entertainment, coupled with the unparralleled setting and accommodations of the Planet Bluegrass Ranch, have made RockyGrass the pinnacle of traditional bluegrass festivals. RockyGrass is the familiar home to many summer friendships that were born in, raised among, and are nurtured by a simple admiration of music, love and life. You need to know: The lottery to secure a spot in tarp line — the morning ritual of getting in line to put a tarp down and secure a space for you and yours — begins at 12 a.m. the night before. It is the place to meet the festival’s most dedicated, unique and fun people! If you don’t feel like sacrificing the often much-needed Z’s for a place in tarp line, which begins hours before gates to the festival open for the day, festivarian protocol states that you may respectfully and temporarily occupy an empty tarp until the rightful owners return. Camping: Both on-site and off-site camping is available, but very limited.